After seeing it’s communities terrorized by a 35 percent increase in violent crime and a 26 percent increase in overall crime in the last five years, Alaska is attempting to roll back it’s pretrial catch and release policies. Gov. Mike Dunleavy on Wednesday rolled out four bills aimed at improving public safety and protecting Alaskans. Texas legislators will debate enacting similar policies this legislative session. Included in Dunleavy’s legislative package is Senate Bill 33, which gives Alaskan judges the authority to determine the best pretrial solutions for criminal defendants on a case by case basis. Current law uses a risk assessment algorithm to determine whether or not an individual should be released. Alaska state law prohibits judges from setting bail if the algorithm recommends an individual be released on their own recognizance, regardless of the individual circumstances of the situation. 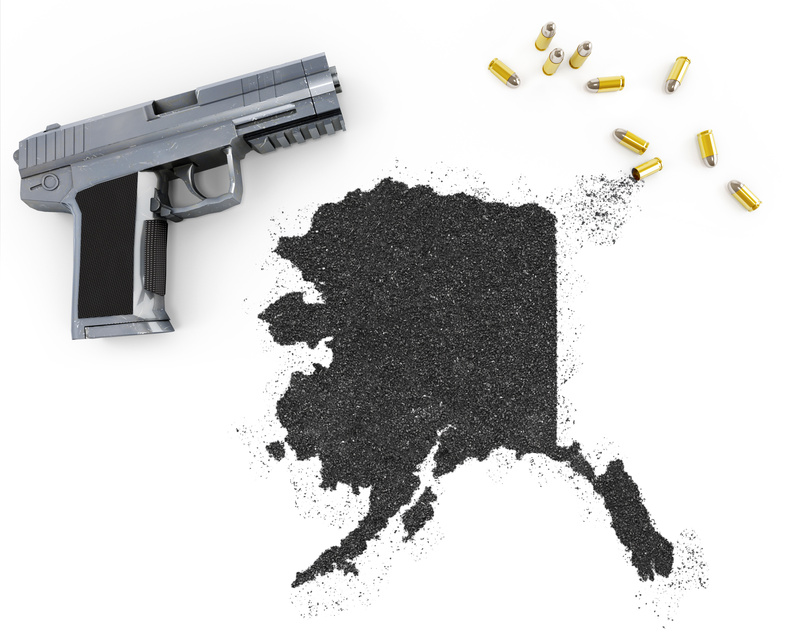 Alaska is just one of several states that has recently enacted failed, algorithm-based pretrial release policies that have led to increased crime and recidivism rates in its communities. New Mexico, California, New Jersey and Kentucky all use risk assessment tools that recommend the questionable release of many arrestees. Rather than giving pretrial release decisions over to a computer algorithm, Texas should give judges and magistrates access to the critical information they need to make fully informed pretrial release decisions, as Gov. Greg Abbott has called for. This includes a defendant’s full criminal history and other vital information that will assist judges in assessing the defendant’s likelihood to appear for future court decisions and the safety of the victim and the community if the defendant is released. Most jail detainees seeking release will need supervision, monitoring and a support system to ensure they will appear for future court dates and will not slip into a pattern of future crimes. Programs that provide blanket, unsupervised release, such as the one recently implemented in Harris County, do a tremendous disservice to both the criminal defendant and our communities. The Texas Alliance for Safe Communities (TASC) is a non-profit coalition of public safety advocates committed to promoting responsible public policies that strengthen security and curb violent crime in Texas. TASC advocates for principled criminal justice solutions that ensure accountability in the criminal justice system and keep Texas communities the safest place to live, work, and raise a family.